Survey of Irish management consultancy market completed in October 2017. 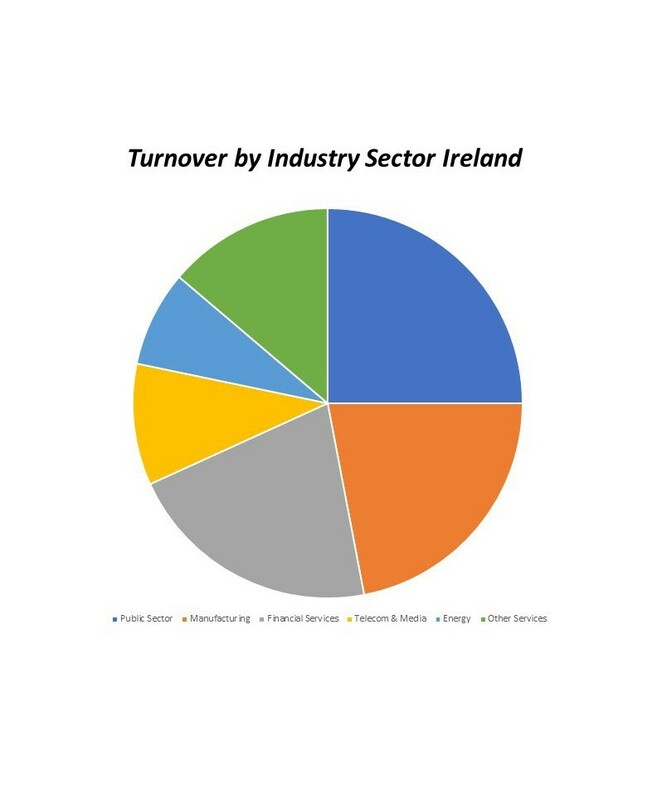 These surveys, linked to the FEACO* European consultancy market surveys and completed in detail for Ireland every two years (as in 2017), provide a unique perspective on management consultancy in Ireland. Respondents receive a detailed report on the Irish market size, structure, etc. with European benchmarks while IMCA receives valuable summary data for benchmarking and external representation purposes. The latest report is now available in conjunction with the European report – see Members Area – Member Resources or contact us at info@imca.ie.